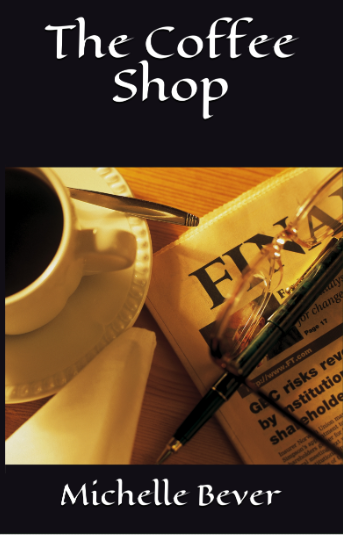 The Coffee Shop is where many of us go to get a cup of coffee, discuss faith, relationships, and all that is going on in our world. Fictional novel series based in Prescott, Arizona. Available through Amazon, Kindle, paperback, large print paperback, Itunes, and Audible.